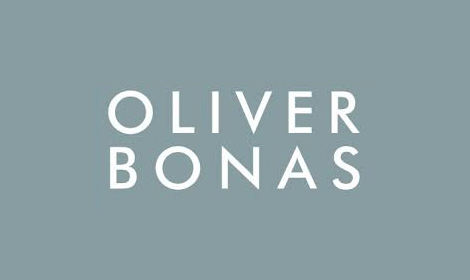 Oliver Bonas is an independent British lifestyle store, designing our own take on fashion and homeware. Our story starts with our founder, Olly. His creative upbringing, culturally influenced by the many countries he lived in, instilled a love of design and an exploratory spirit from an early age. At university whilst studying Anthropology, Olly began to bring back gifts for friends from his travels abroad. He turned this into a small business and in 1993 the first store opened in London, repainted by his friends with Olly behind a second-hand till. Over two decades on, Oliver Bonas has evolved from curating others’ designs to creating our own. Our team of designers now take Olly’s exploratory spirit and channel it into our fashion and homeware collections. We are inspired by the alchemy of great design, fresh thinking, and the belief that design has the power to positively affect how we feel. New designs land in store and online every week. Today, OB has grown to over 60 stores across the UK and is run by an amazing team who share Olly’s passion for bringing new ideas to life. We have fun and follow our company motto: Work Hard, Play Hard & Be Kind.